EFFORTLESS FAMILY TIME. EVERY DAY OF THE WEEK. 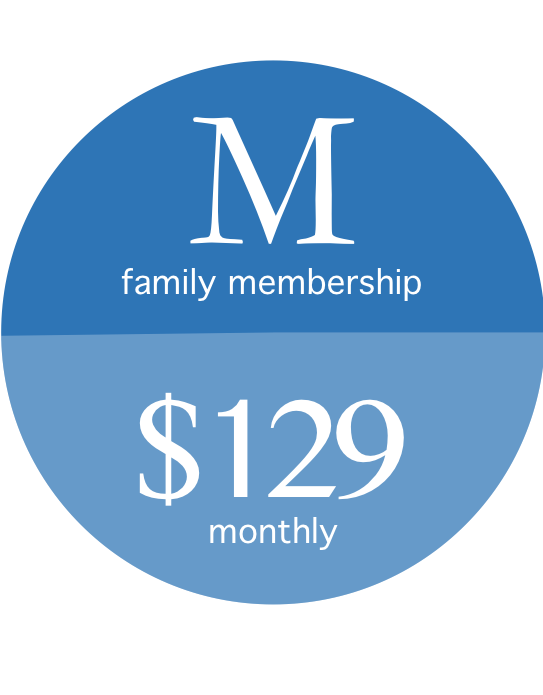 If you're ready to get started, the button below will open a new window where you can create a MINDBODY account and make your initial membership payment + non-refundable application fee. Not quite sure what will work for you? Click here to schedule your free trial today!